QRZ is entirely supported by its users and advertisers. Many thousands of hams have pitched in over the years to help support QRZ through their subscriptions and donations and indeed make our website possible. The hams listed on this page, however, are in a special class when it comes to their support of QRZ. 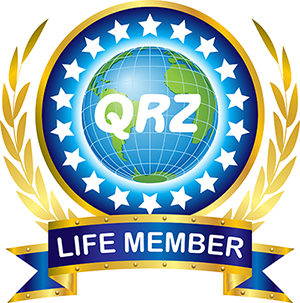 In exchange for their lifetime subscriptions, contributions, and/or service, these members have been awarded our elite Life Membership status which includes, among other benefits, special recognition that is distinct within the QRZ community. To these and other hams to follow, QRZ extends its warmest gratitude for their support and patronage. Please join us in congratulating them. To learn more about the benefits of QRZ Life Membership, see our subscription page.